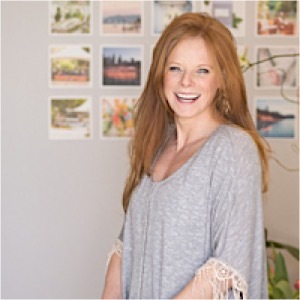 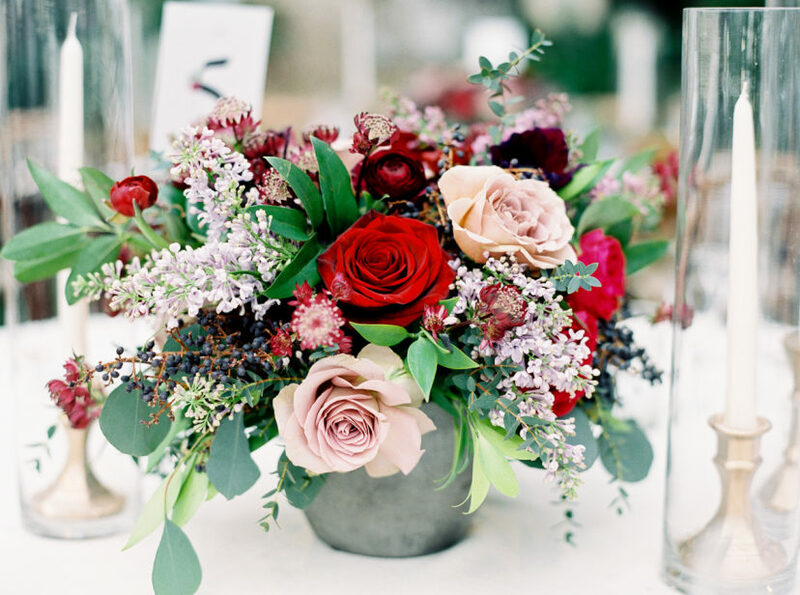 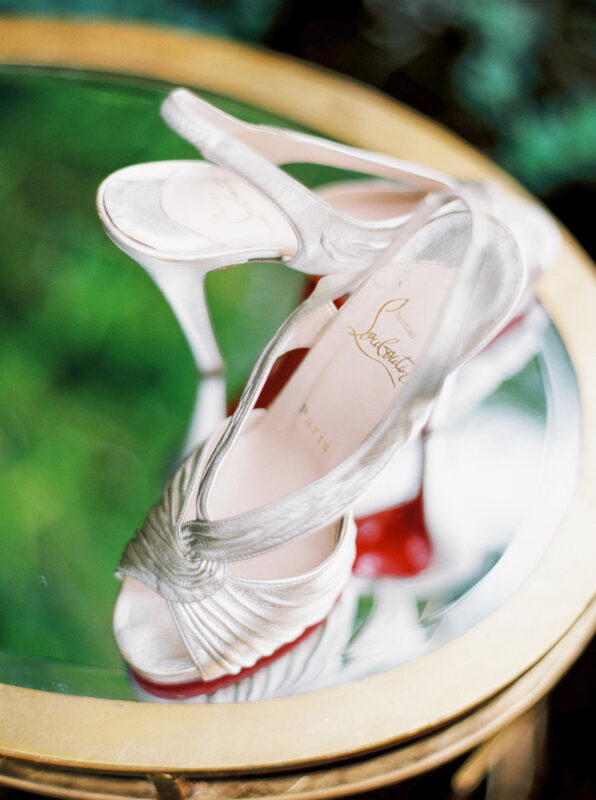 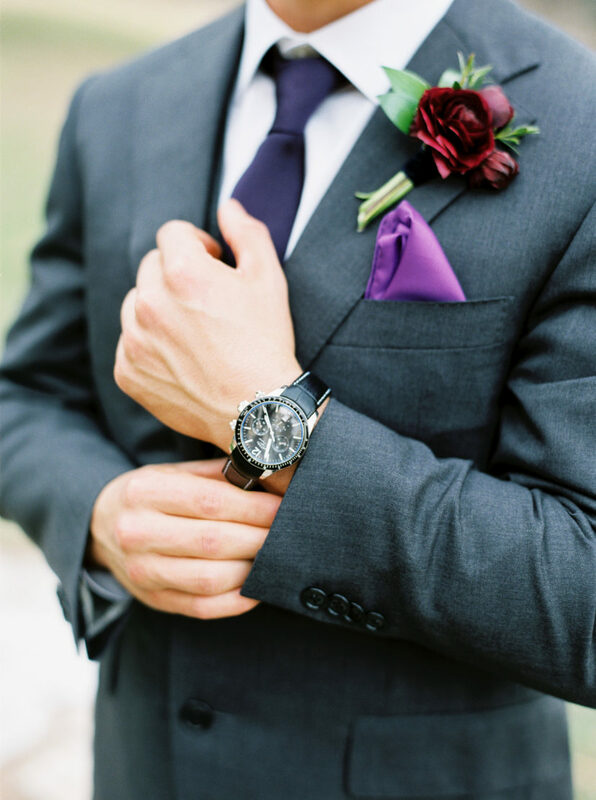 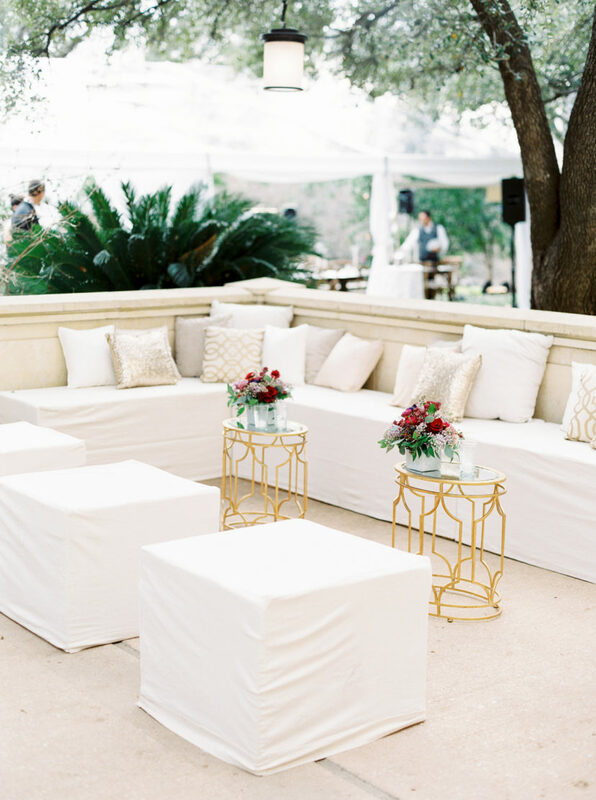 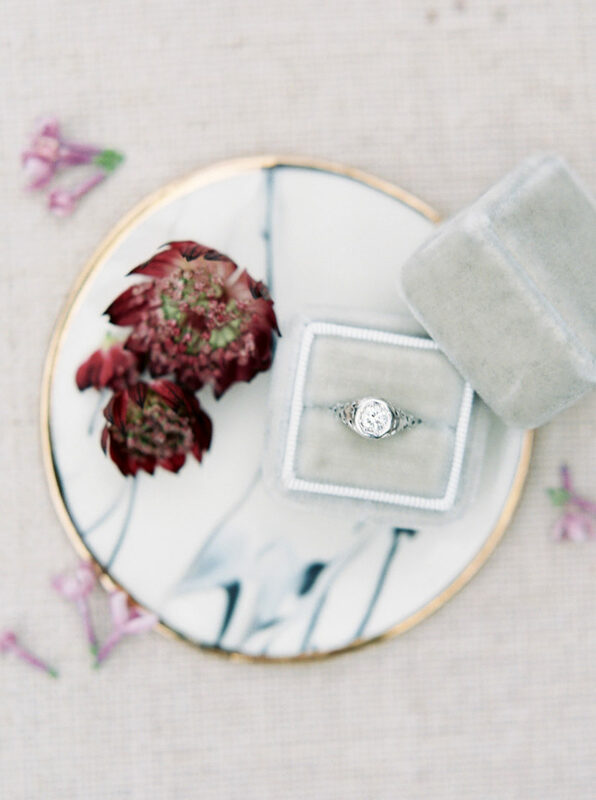 We refuse to blink for fear of missing any of this breathtaking spring wedding in Austin, Texas! 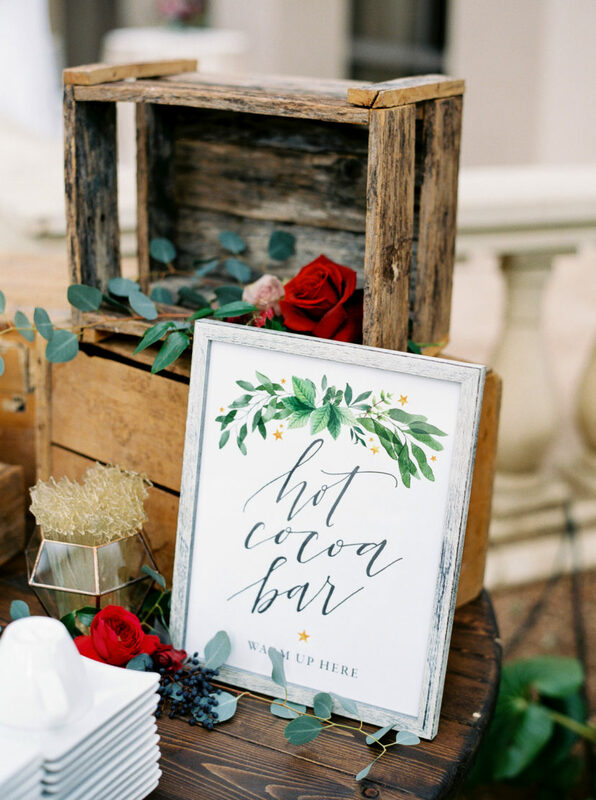 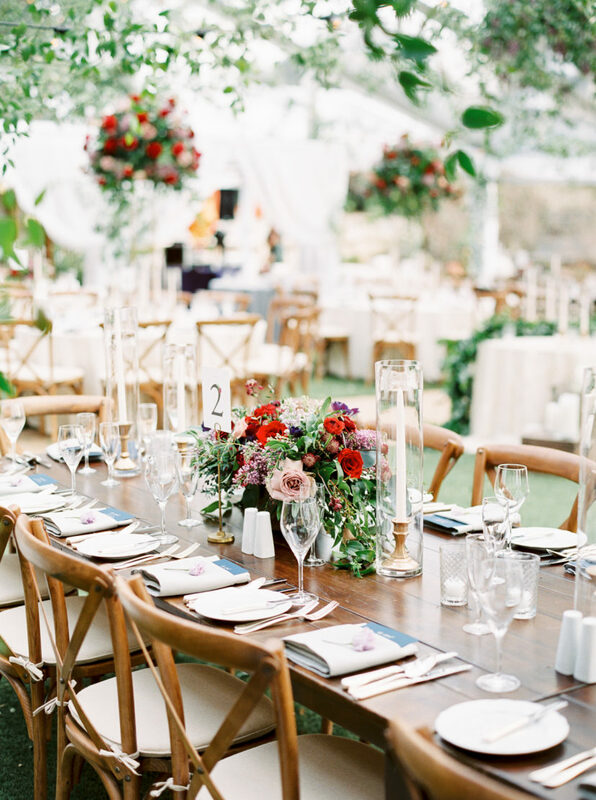 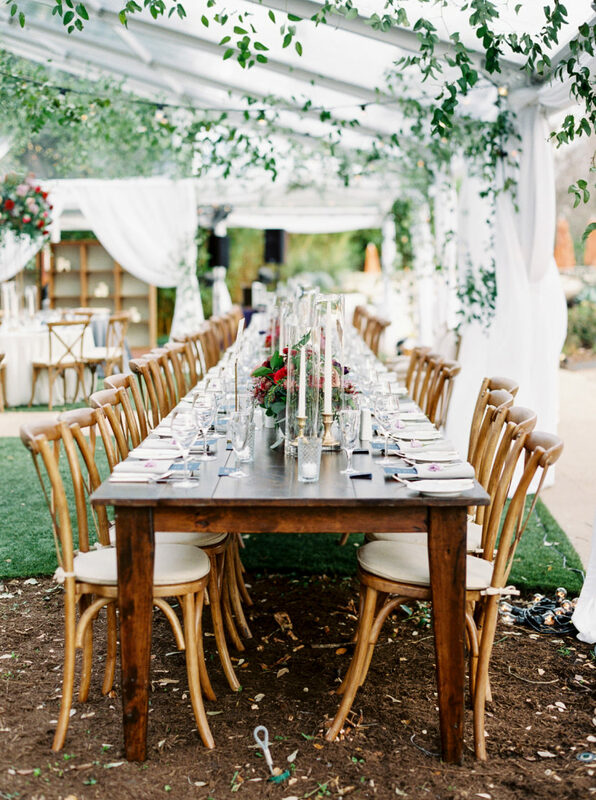 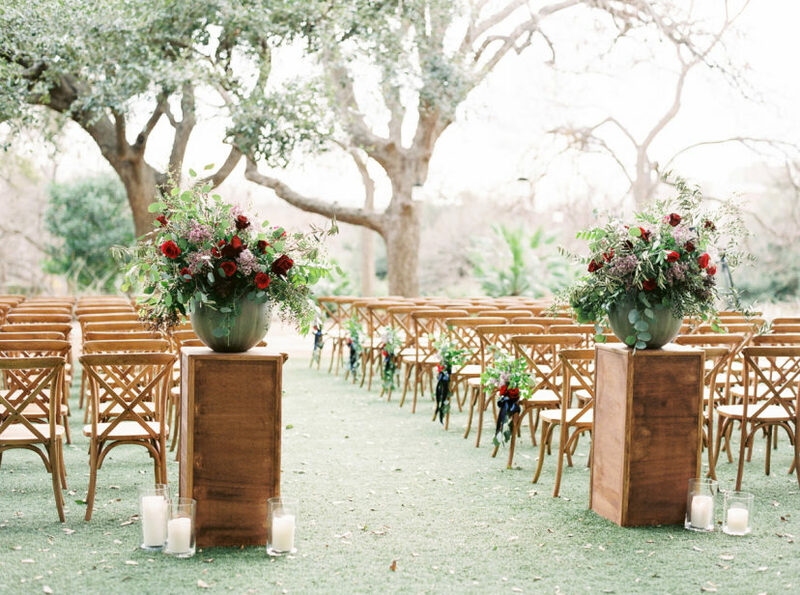 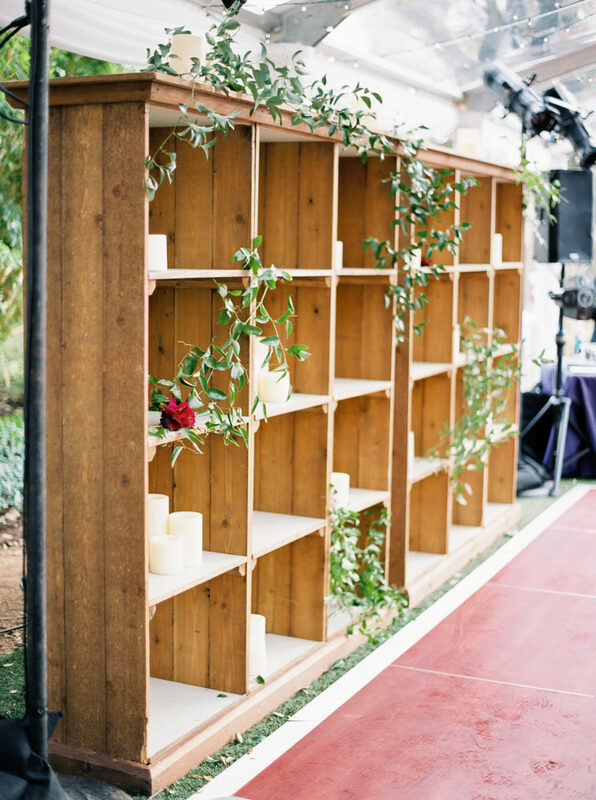 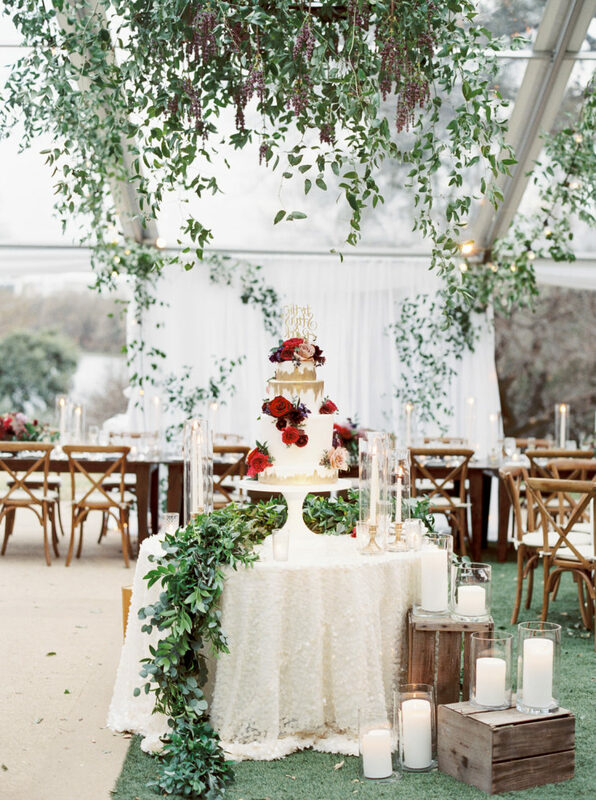 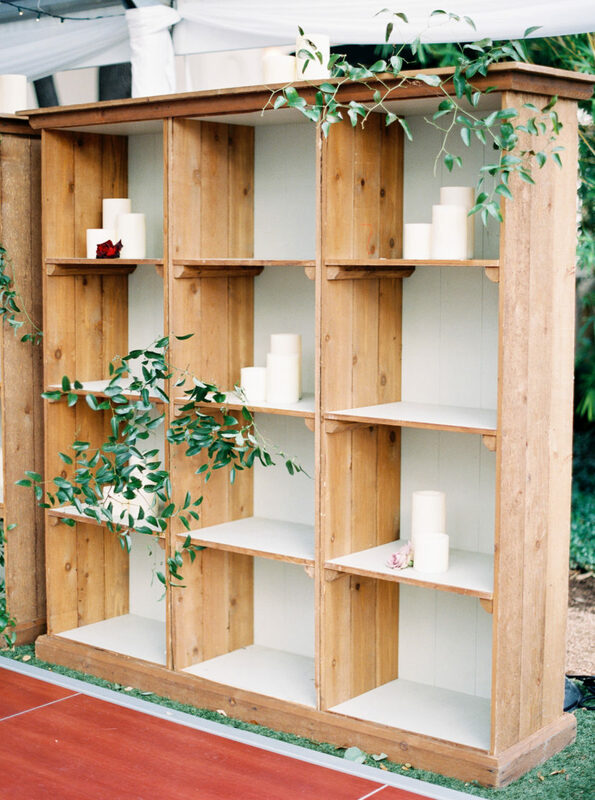 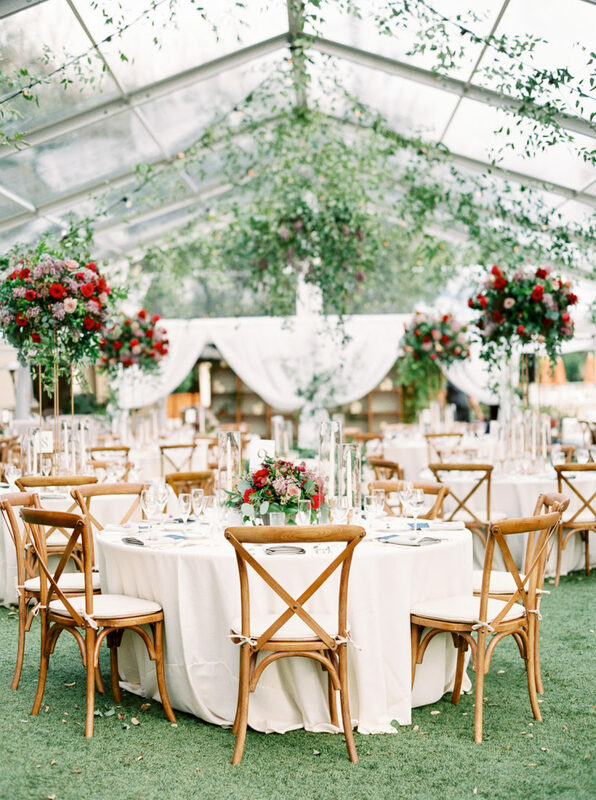 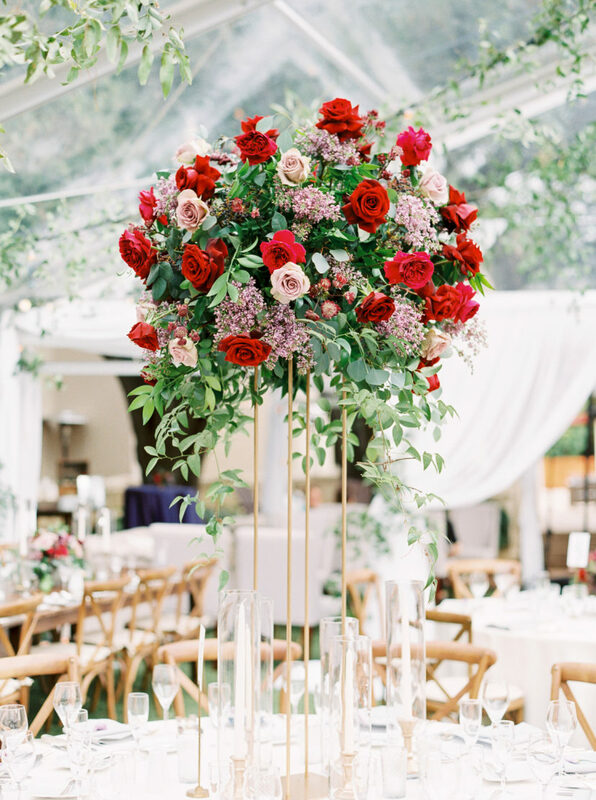 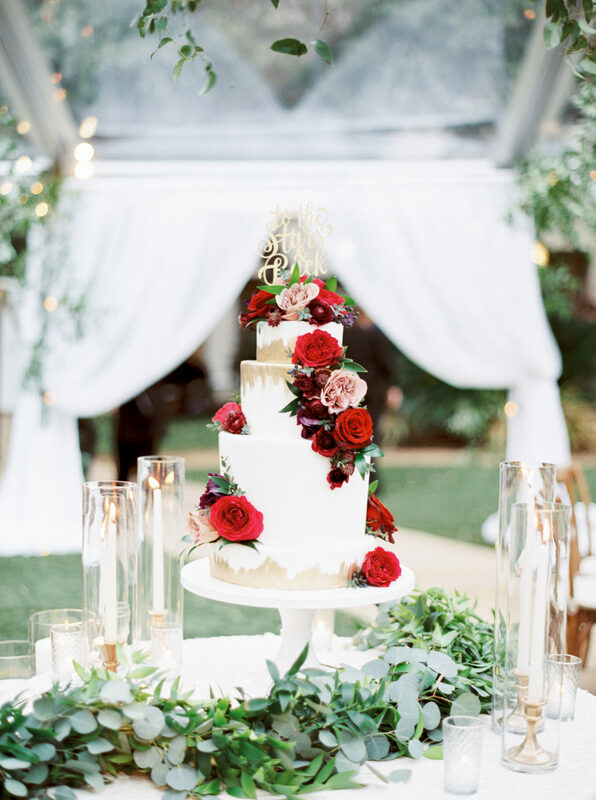 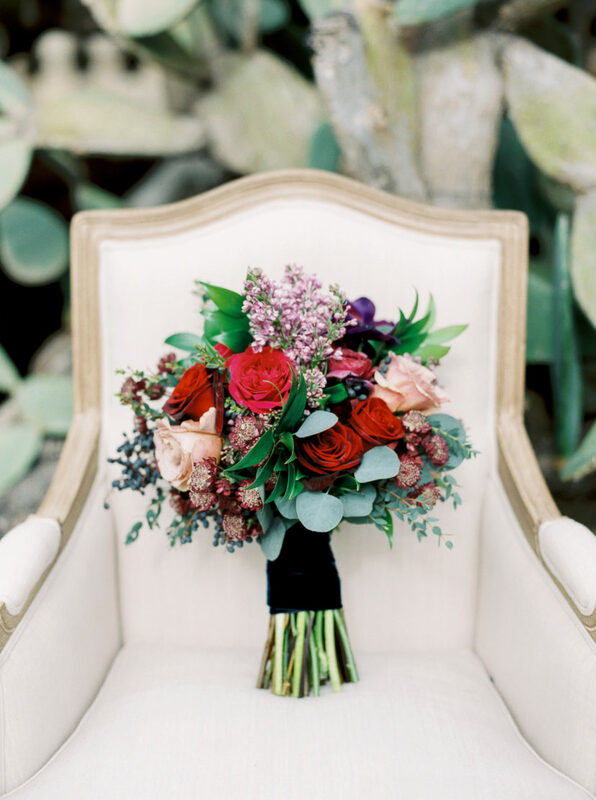 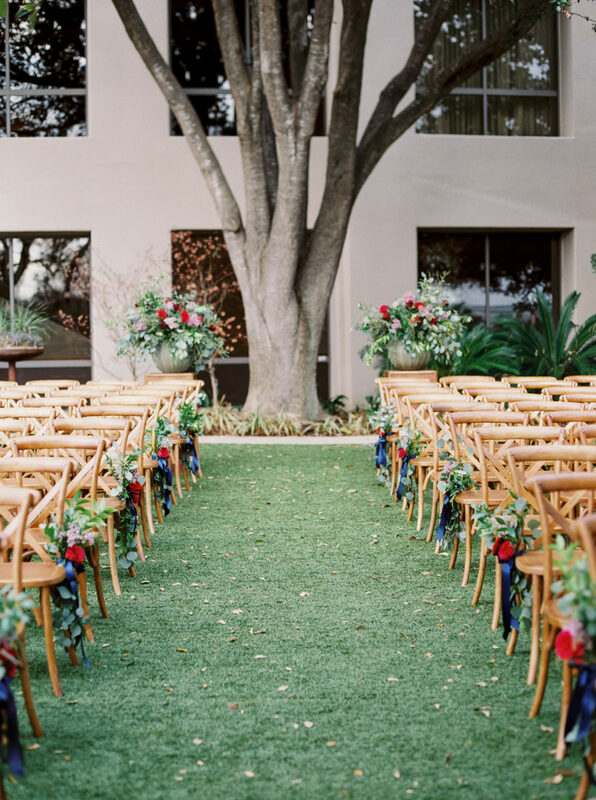 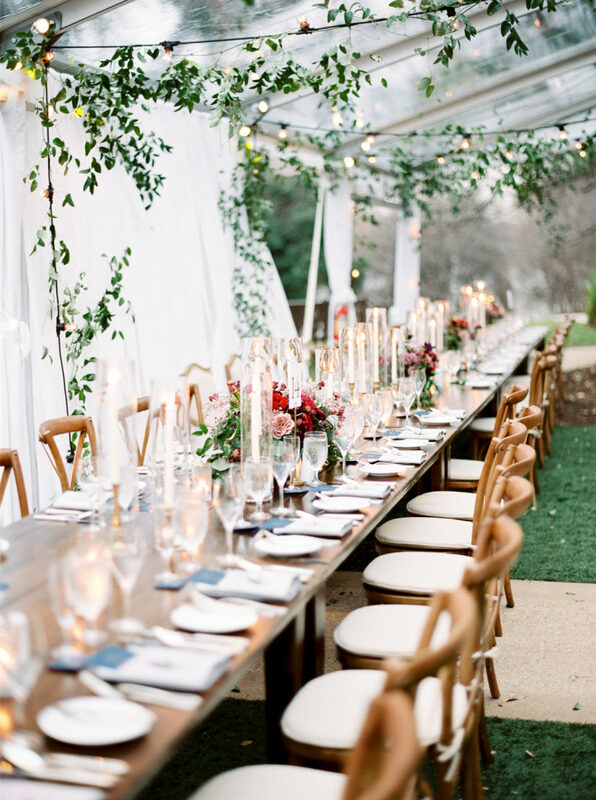 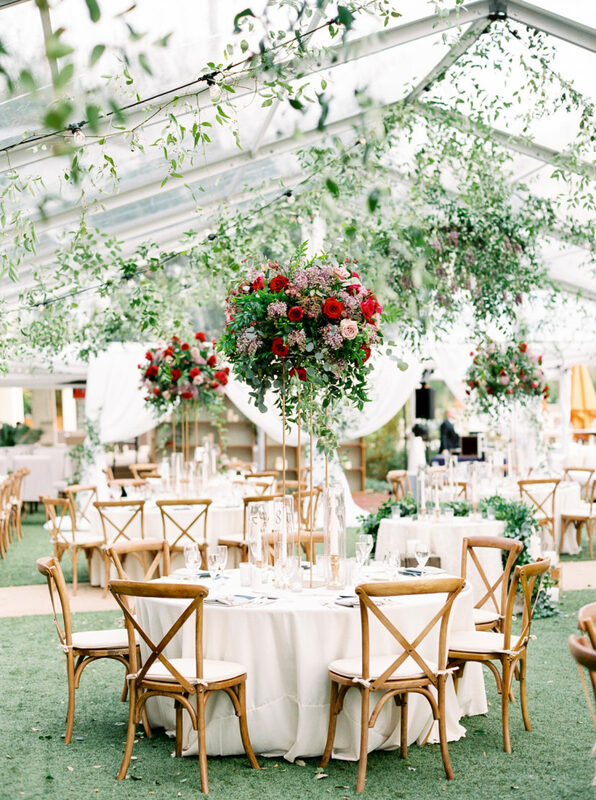 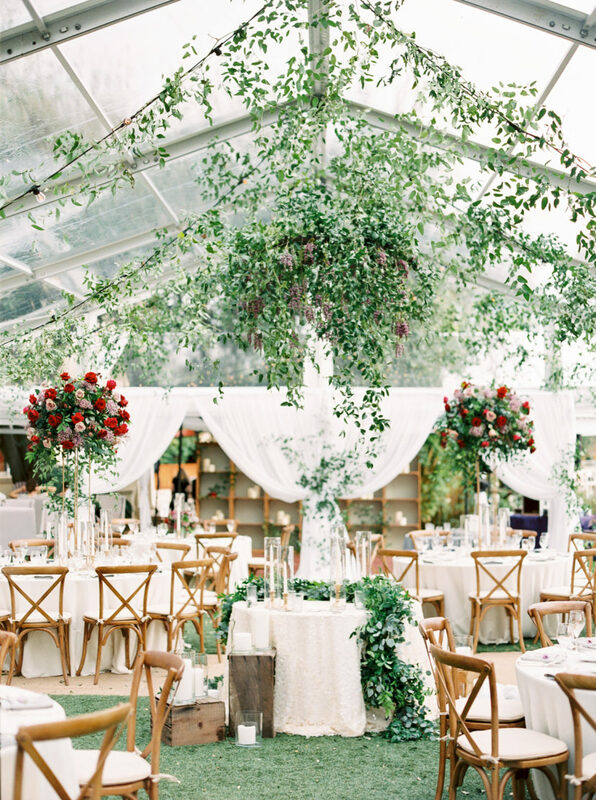 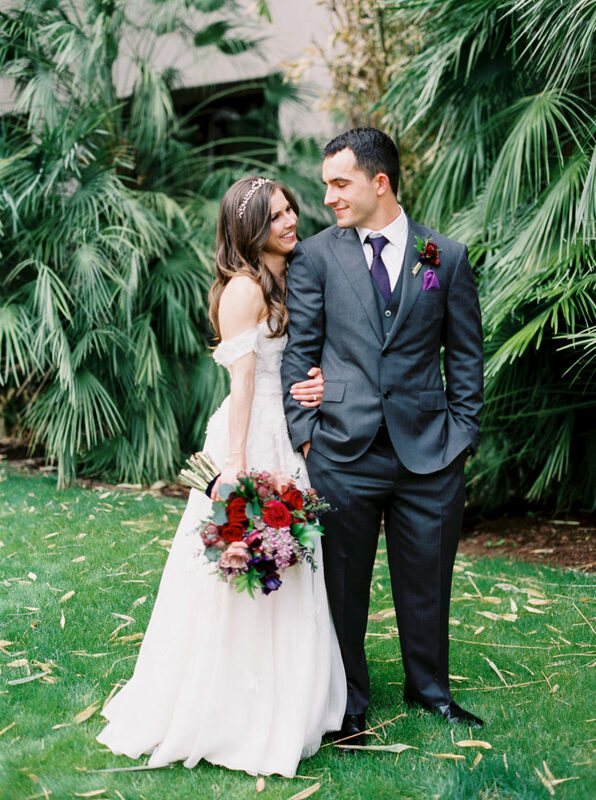 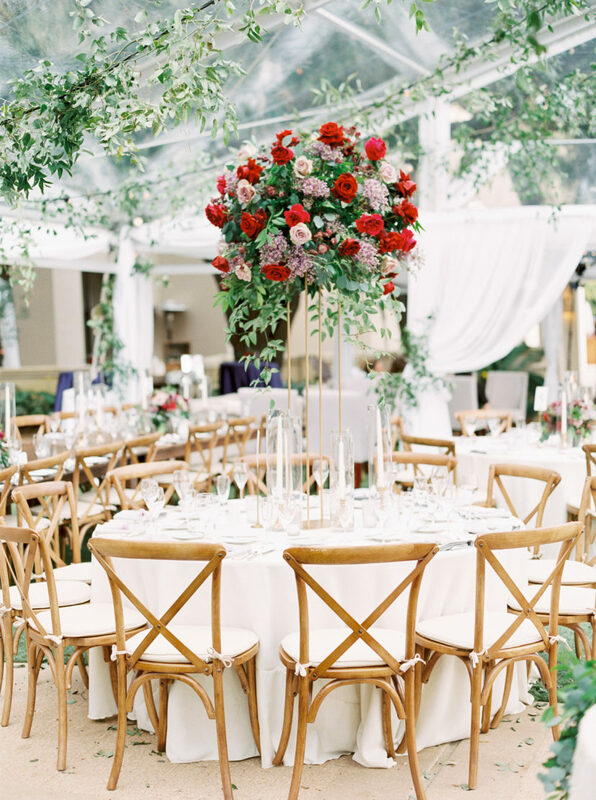 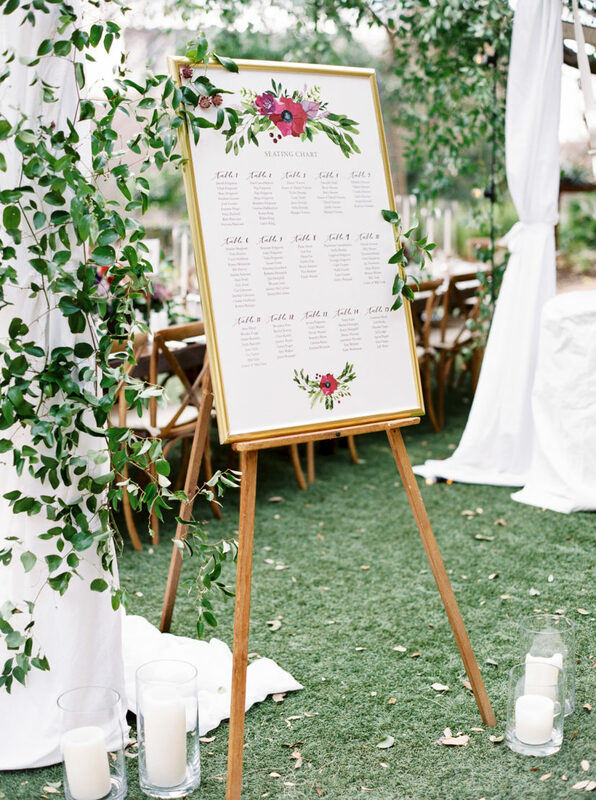 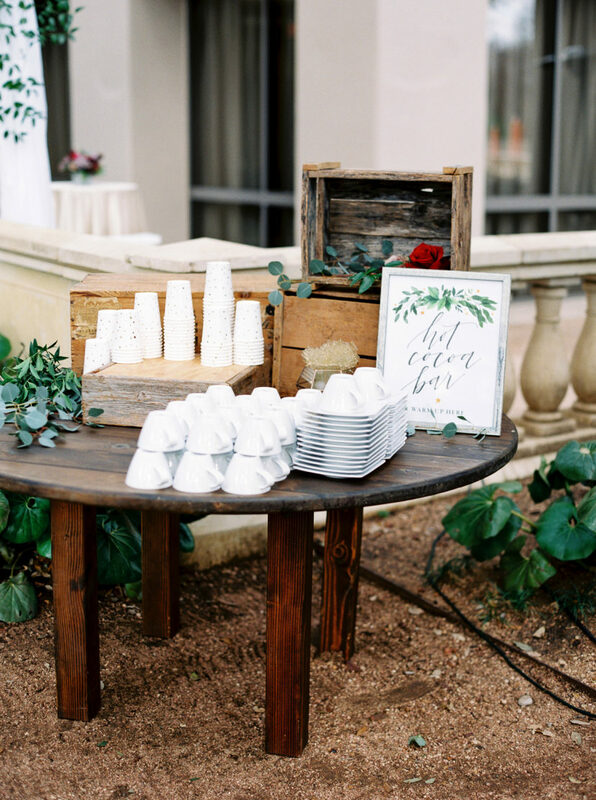 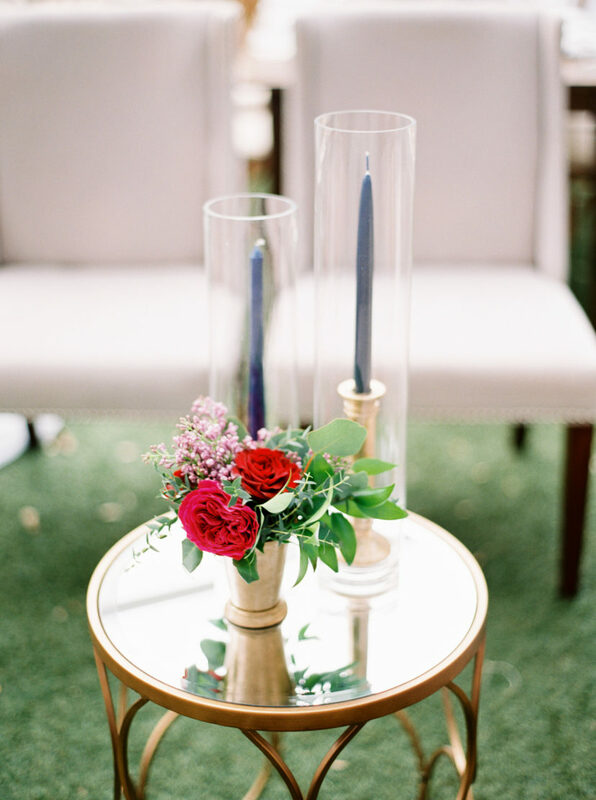 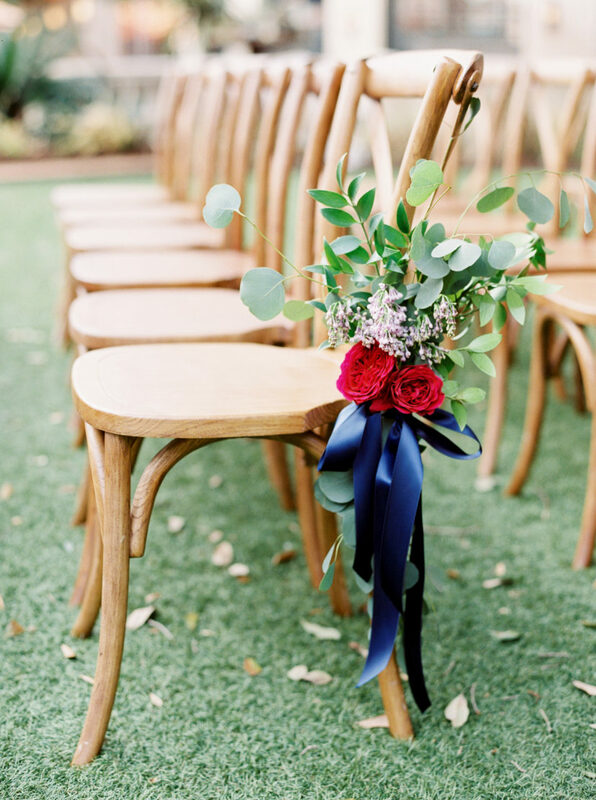 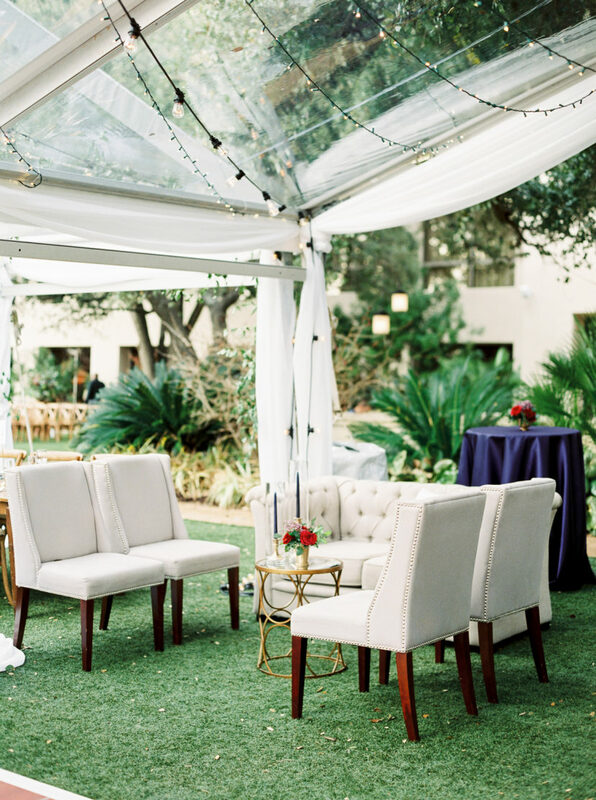 Captured by Jen Dillender Photography, this lush outdoor celebration features exceptional greenery, vibrant berry colored florals, glamorous lighting and romantic vibes all around. 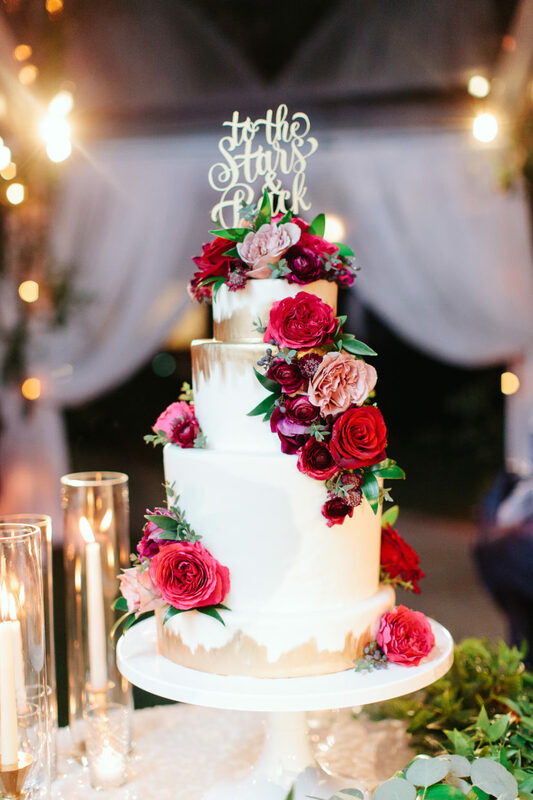 36th Street Events designed this eye-catching celebration with marvelous jewel toned blooms by Stems Floral Design, and the outcome is a sweet, Southern al-fresco affair we’ll never forget. 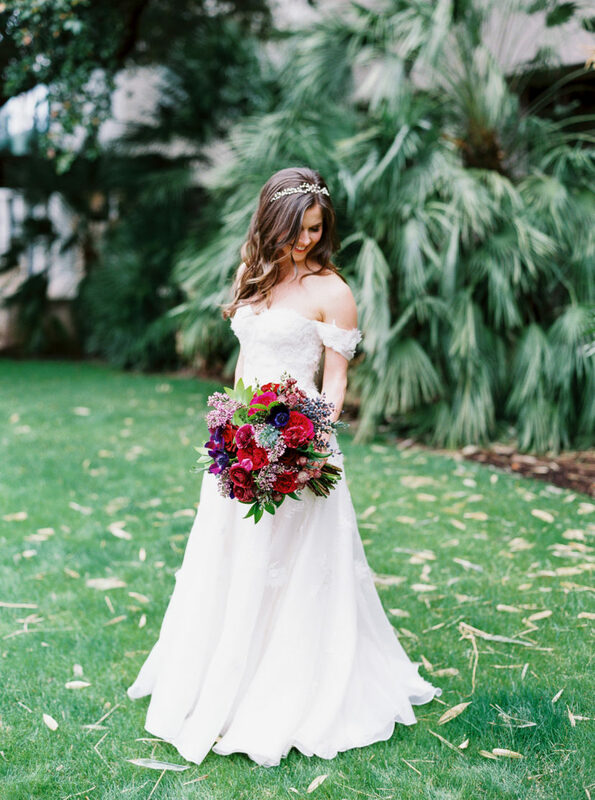 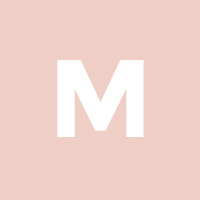 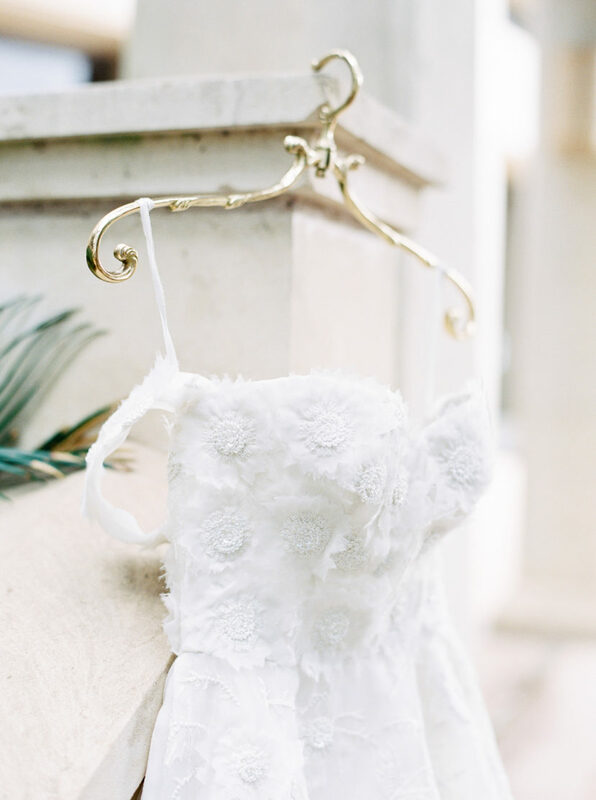 The bride is a true spring princess in an off-the-shoulder Naeem Khan ballgown and precious crown by Twigs & Honey, and from there it just spirals into perfection from the brilliant stationery by Archer And Olive to the floral dressed ceremony chairs. 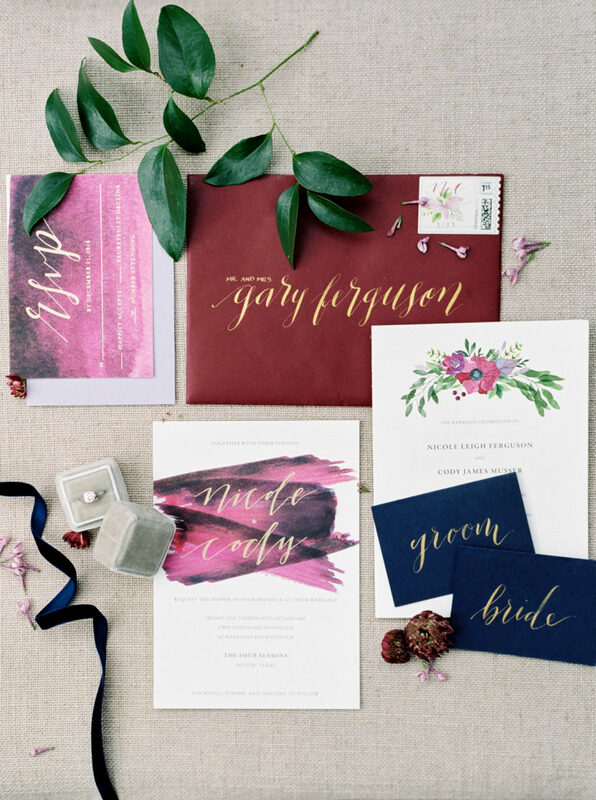 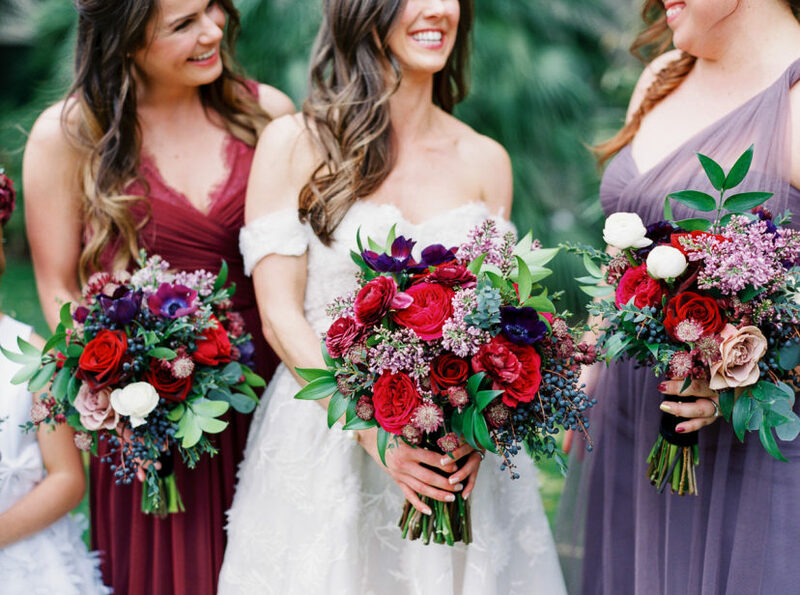 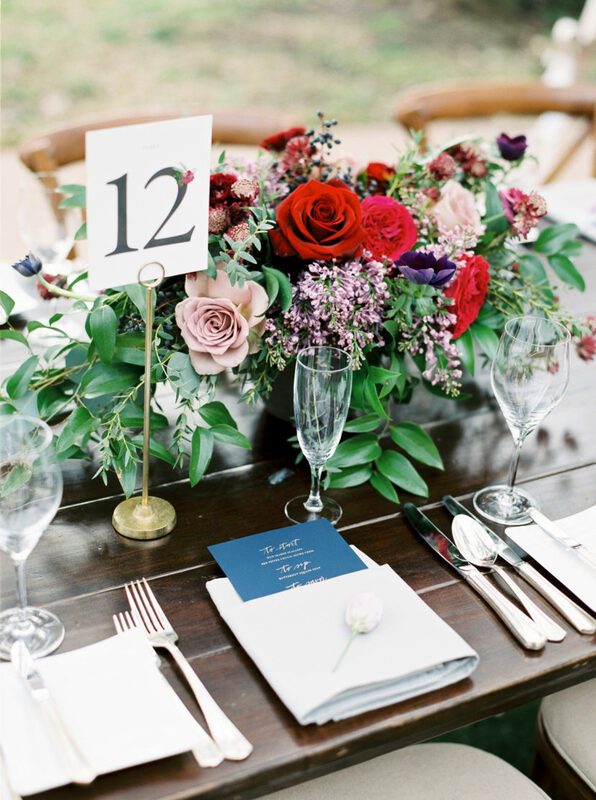 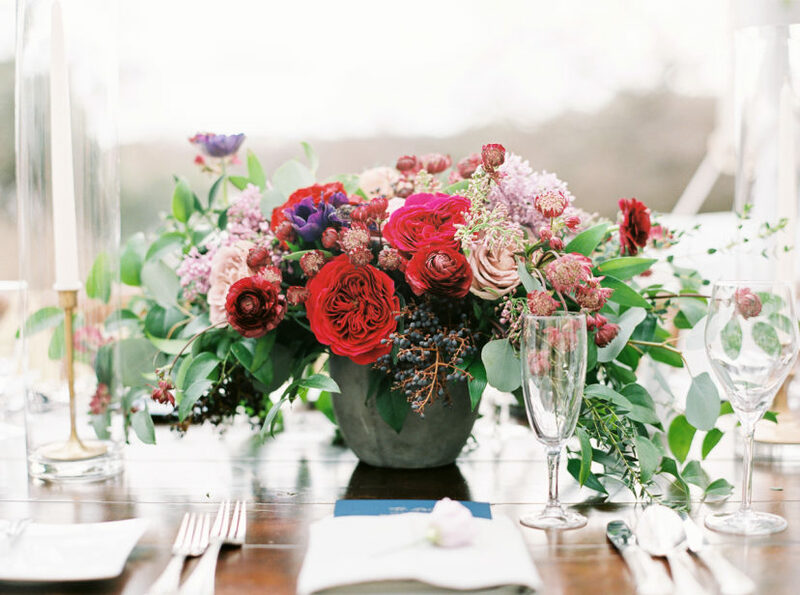 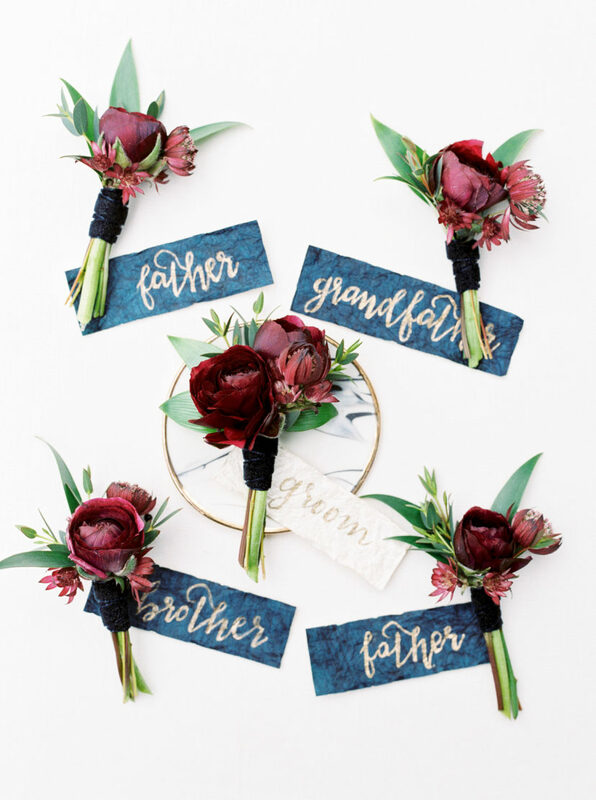 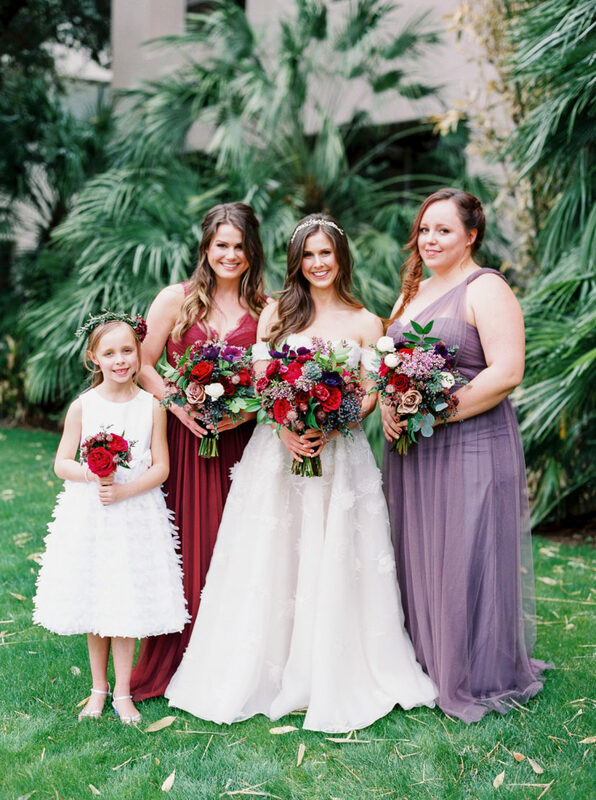 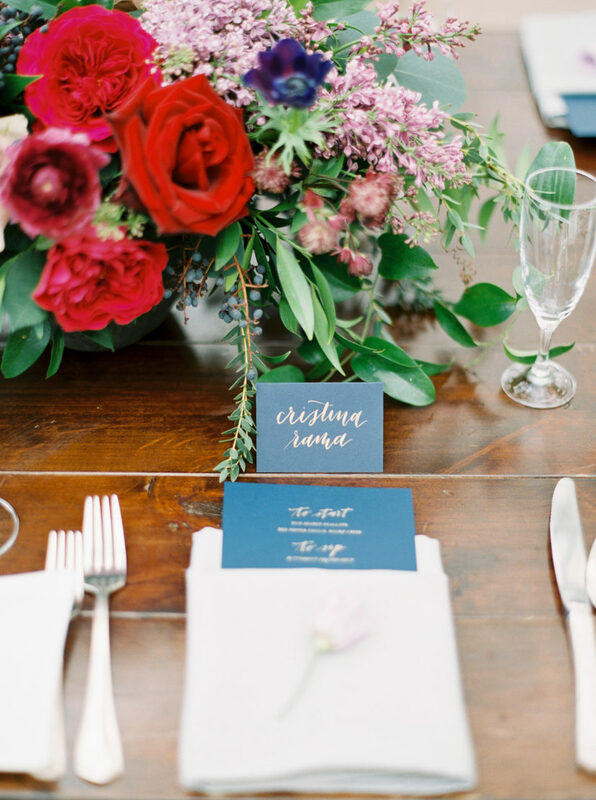 Get in on all the romance from this dreamy spring wedding, and enjoy the purples, reds and blues that make for a mesmerizing color scheme!